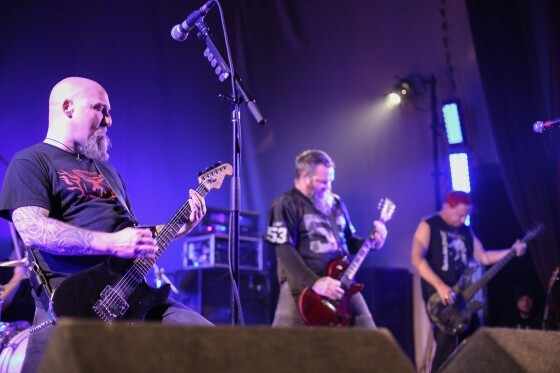 Neurosis have announced more live shows in Europe this summer, continuing their voyage in support of the staggering album, Honor Found In Decay, and as part of their journey, they shall be heading to places they've never played before. Steve Von Till comments..."We feel very lucky to be able to return to European soil this summer. This brief journey will mark only our second time in Finland, and the first time ever for Neurosis to bring our music to Croatia and Greece. How very fortunate we are to be able to perform there, see new places and meet new people. And of course it is always good to be with friends and family in Germany!"